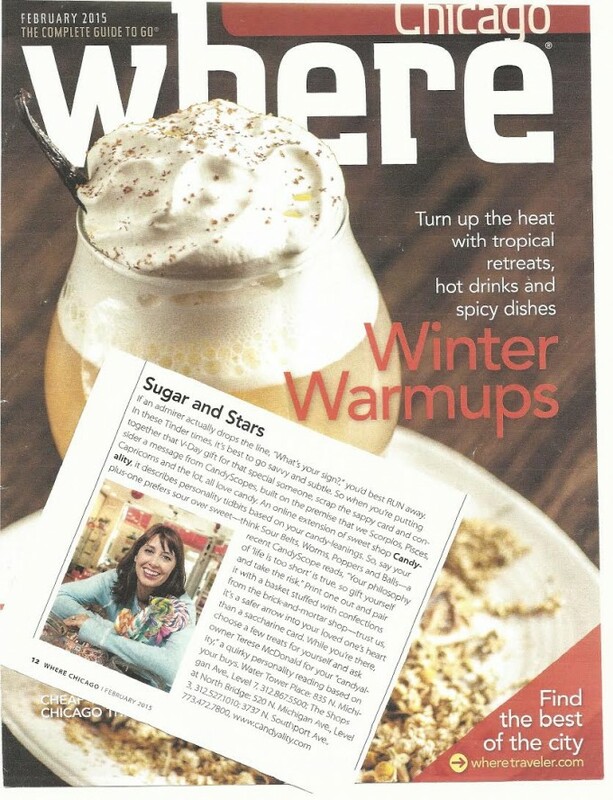 Candyality featured in the New York Times, The Steve Harvey Show, and the Today Show! 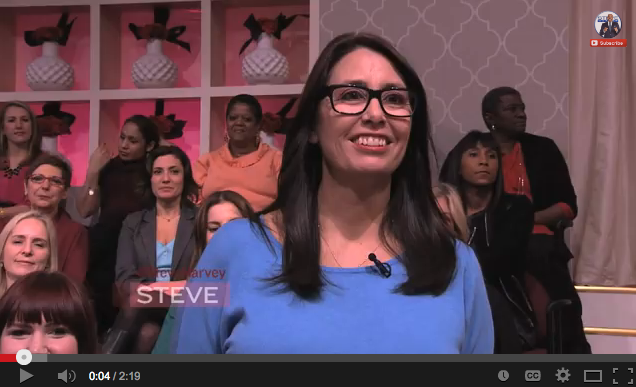 Terese, founder of Candyality, appears on the Steve Harvey show! 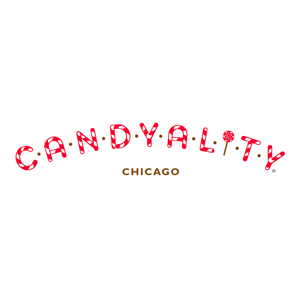 Try and guess Steve Harvey’s candyality!